[A] Where will you find the Hand of the Desert? [Q] Where will you find the Hand of the Desert? When you think of the desert, you probably envision endless dunes, harsh sunlight, and isolated stretches of nothingness. While there’s plenty of that to go around, American deserts are also about contrast. The desert can be cruel and uninviting, with plenty of hazards. Snakes, spiders, and every manner of spiny plants are common. But so are fields of wildflowers, breathtaking sunsets, and ancient rocky towers that beg to be climbed. Here are 10 American deserts that you should not only know, but thoroughly explore. 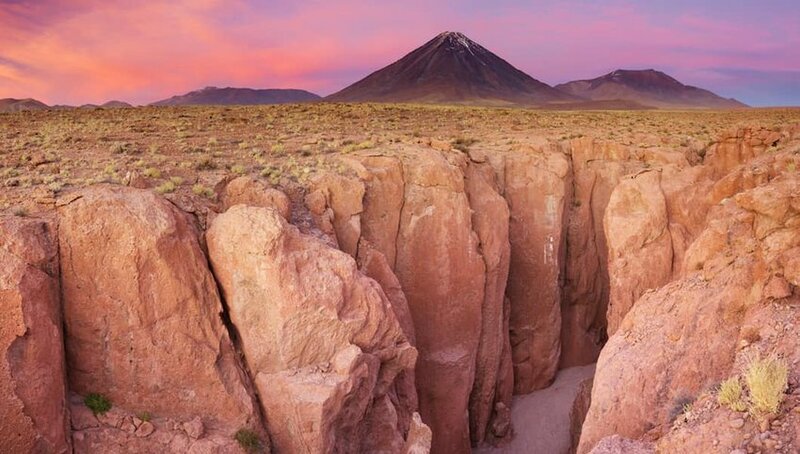 One of the world’s driest places, the Atacama Desert stretches between the Andes Mountains and the Pacific Ocean in Chile. This vast, arid piece of land covers more than 41,000 square miles and encompasses rocky volcanoes, immense salt lakes, and endless rolling sand dunes. One highlight is the incredible Moon Valley, a cavernous landscape outside San Pedro that earns its name with its pockmarked terrain. The Atacama Desert is also known for its impressive stargazing opportunities — some of the best in the world. You can find the Baja California Desert in the Mexican states of Baja California and Baja California Sur. The desert covers much of the Baja Penninsula’s western slope, but its proximity to the Pacific Ocean moderates the temperature, making the landscape a bit more hospitable to plants, animals and people. 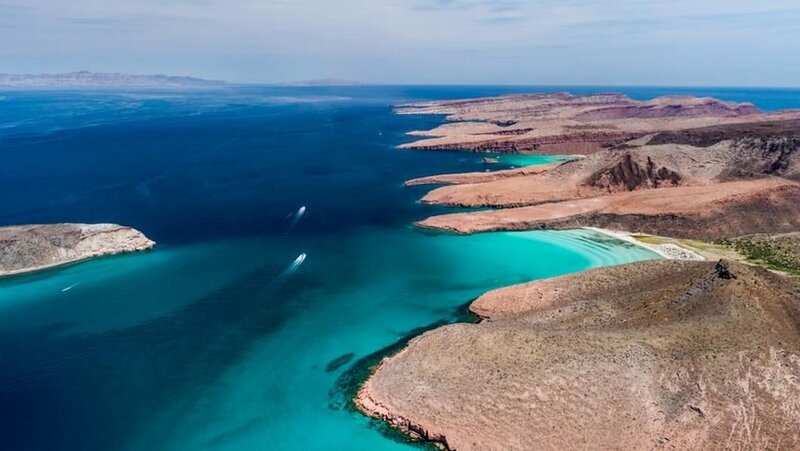 Beachside resorts, bustling towns and a vibrant tourism economy make the Baja California Desert a popular destination for vacationers who flock to spots like Espiritu Santo Island for some fun in the sun.